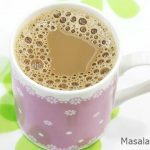 Masala chai recipe – masala tea or masala chai is one of the favorite drinks among Indians especially during the monsoon and cold winters. It is believed that it keeps the body warm and breaks up the blocked sinus. A large population drink it around the year along with their Breakfast & Evening snacks. 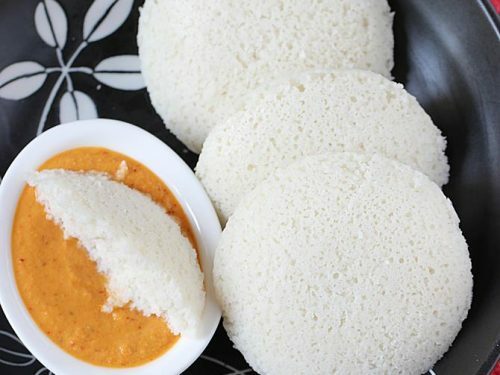 Masala meaning a mixture of spices, is brewed along with milk tea. 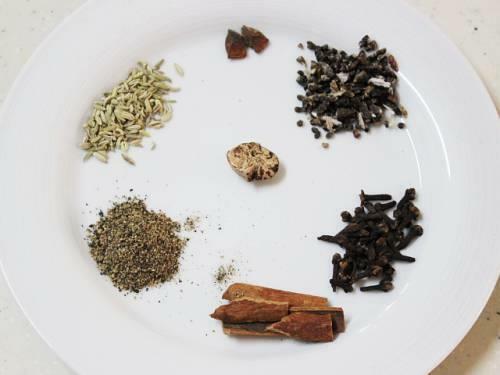 To make masala tea, one can use any of their favorite spices like star anise, green cardamoms, cloves, fennel, cinnamon, pepper corn and nutmeg. Masala chai is made in so many flavors all to suit one’s liking. There are 2 basic ways to make it. I have shared both the ways here on this post. The first method is making instantly with just 3 to 4 basic spices, crushing them and then making it right away. We don’t need any tea masala for this. 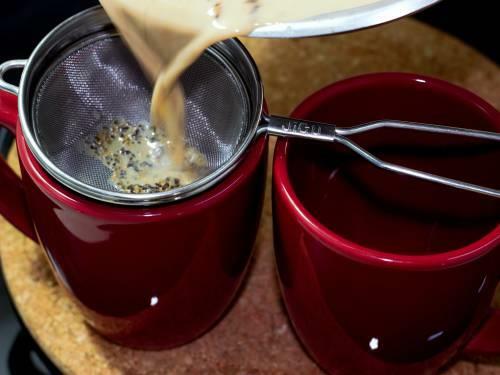 If you wish to enjoy masala chai regularly, then the second method is for you. 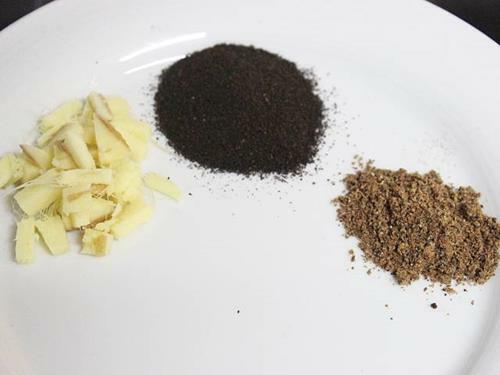 In this method, we will be making the Tea masala powder first and stock it to use as and when needed. 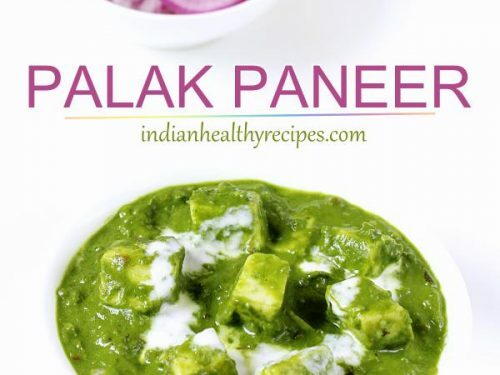 I am sharing the recipes which closely matches the flavors of the masala chai available in good Standard Indian restaurants. 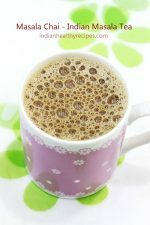 Indian masala chai recipe – Masala tea or masala tea is one of the most enjoyed beverages in India. 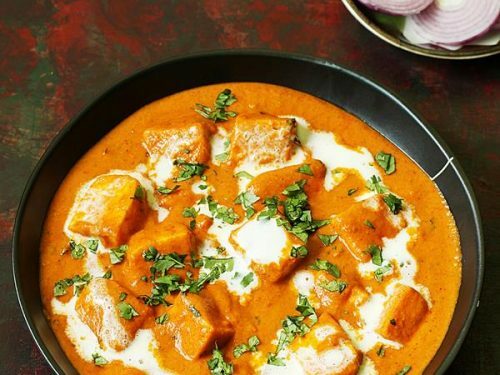 Masala meaning a mixture of spices is simmered along with milk and tea leaves or powder. Then it is lightly sweetened with sugar. 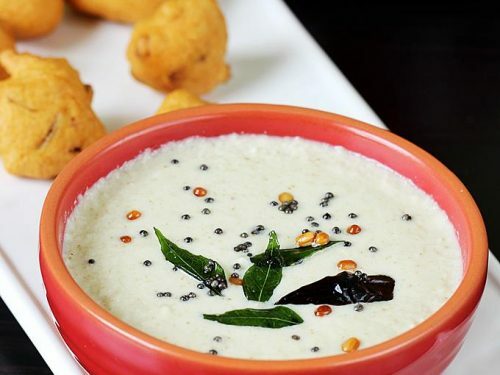 This recipe will give you masala chai that you would get in any standard Indian restaurant. Bring water to a boil. Crush cloves, cardamom & cinnamon stick in a hand pestle or spice blender. Add it to boiling water along with crushed ginger and tea powder. Boil for about 2 to 3 minutes on a low to medium flame. 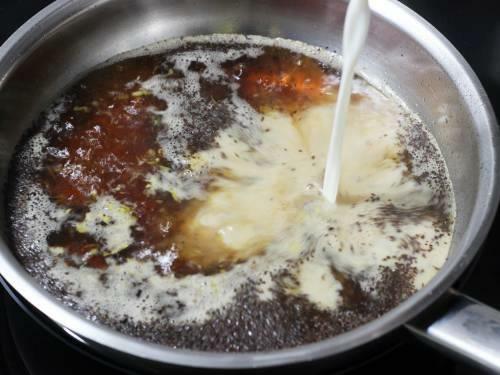 When the flavors are infused well pour milk and simmer for 2 to 3 minutes or until the tea darkens & turns thick. 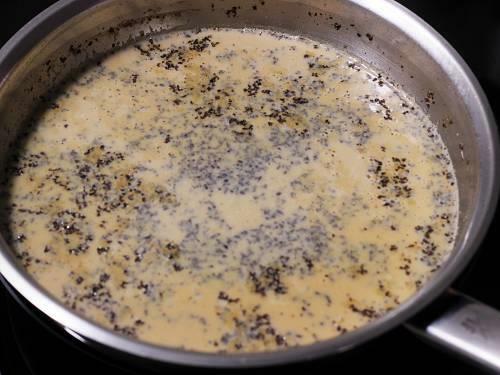 The flavor of milk should vanish when the masala tea is ready. Filter to serving cups. I usually simmer the entire tea until it reduces approximately to 1 ¾ cups. Serve masala chai hot or warm with any breakfast, snack or biscuits. Clean all the spices and add to a blender jar. Powder finely. Store it in an airtight glass jar. 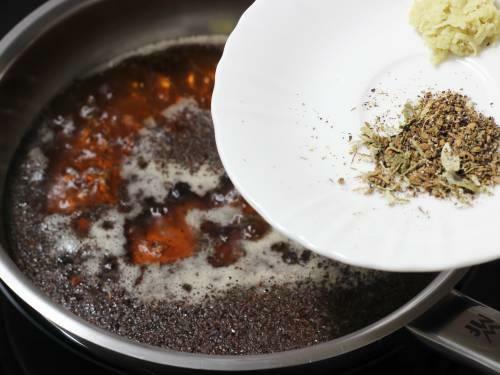 Use about ½ tsp or more to make 2 servings of tea. For stronger tea you can use about ¾ tsp. The strength of tea depends on the kind of tea used like tea powder, tea leaves etc. It also depends on the brand of tea powder or leaves. Do adjust the quantities as desired. Some like tea to be more milky and some to be less. Also adjust the quantity of milk if needed. 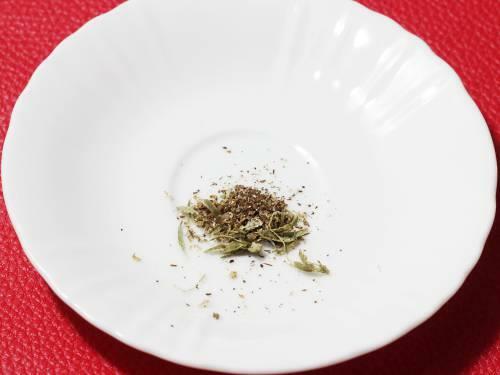 You can increase or decrease the quantity of spices based on your taste. You can add few tulsi (holy basil) leaves to increase immunity, though we may not benefit as much as eating the raw leaves. 1. 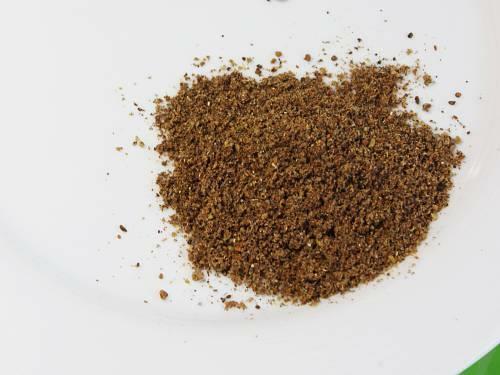 To make this firstly, whole dry spices or masala are ground to powder. 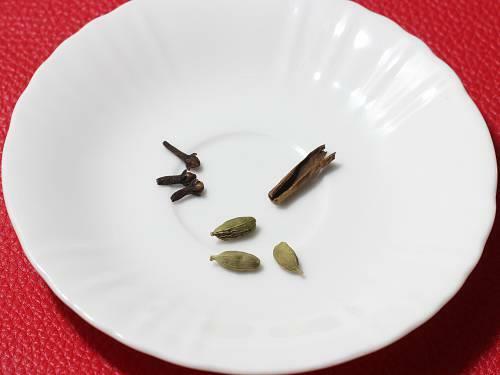 If you prefer to make instant masala chai, then just use cloves, cinnamon and cardamoms. 2. I usually do not powder the spices instead i just add them directly to the water. For stronger and quicker tea , you can crush them in a hand pestle and add it. 3. This is the second method. If you drink masala tea regularly, then you can make the masala chai powder in little larger quantity and store it in a glass jar. 4. This will give you about 3 tsps powder. 5. To make masala tea, fresh ginger, tea powder or tea leaves, and spice powder are simmered in water to infuse the flavors. 5. 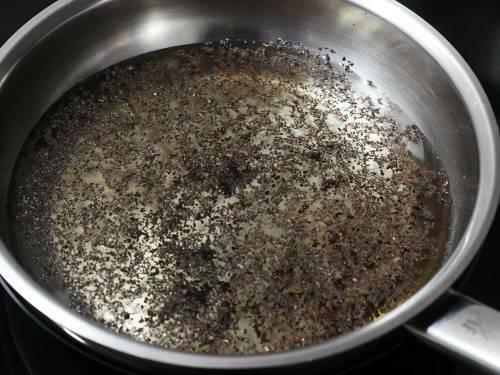 Pour water and add tea powder or tea leaves to a pot. Simmer the black tea first. Chai made on a low flame tastes best. 6. 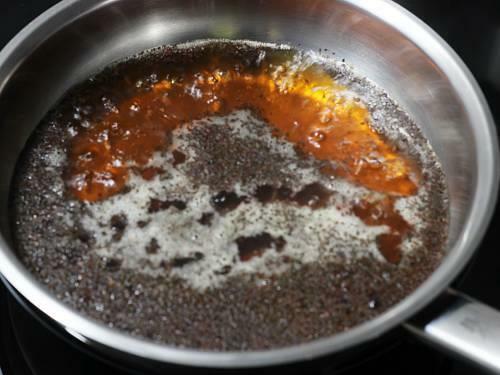 Allow to boil for a few minutes until the tea decoction turns dark. 7. Add the masala chai powder and ginger. 8. Also add sugar at this stage. 9. Pour milk to the simmering black tea. Adjust the milk as needed. 10. Boil on a low to medium heat until the tea turns dark. 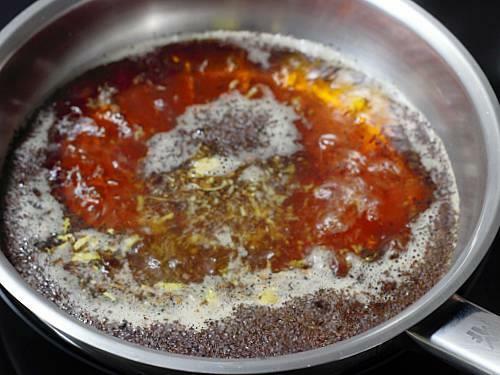 I usually simmer until it reduces to 1 ¾ cup. Fresh holy basil (tulsi) or mint leaves can also be used for variations. 11. Filter masala chai to serving cups. 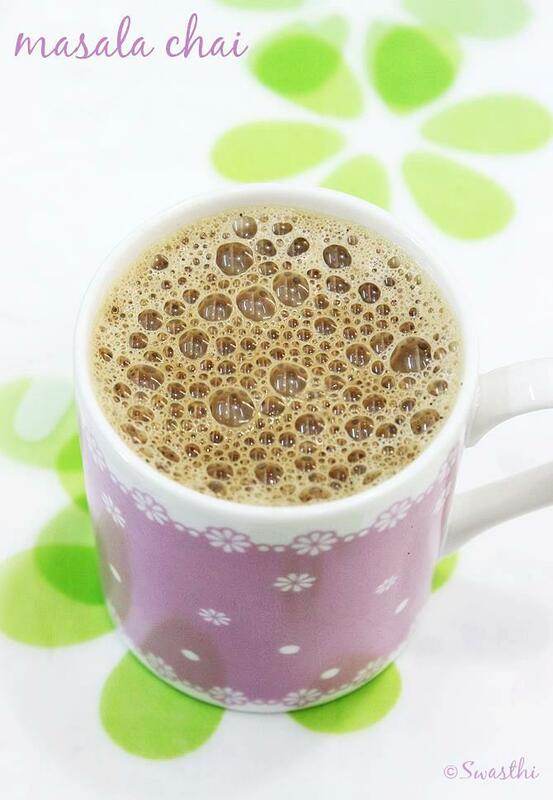 Serve masala chai hot or warm. 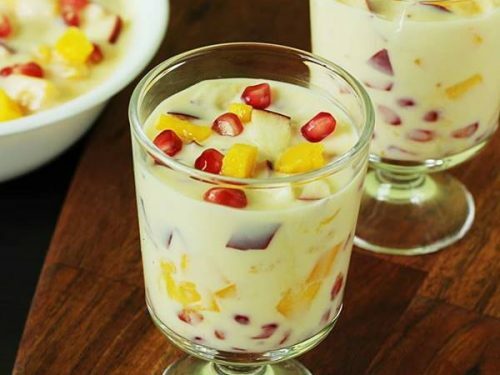 I tried this recipe and am writing this post while I sip in the masala chai. 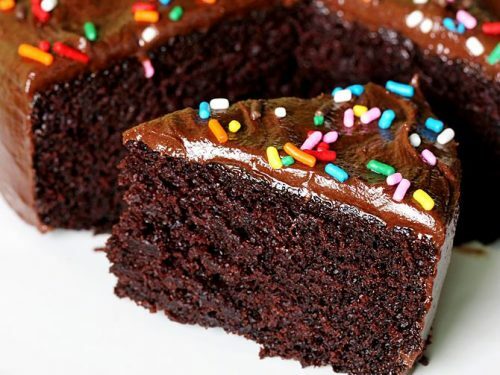 Simple, quick and delicious! Thank you so much Urmila. Glad to know you liked it. Excellent . THANK YOU ! Thanks for this. We really appreciate your time and effort. 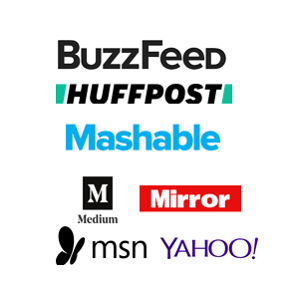 This not only helps public but also provides a new perspective to the topic. Hi, if nutmug not available mean can I ignore and try with other spices?